By N.C. law, campus officers employed by UNC-Greensboro and Winston-Salem State University are allowed to make arrests on campus. According to the News & Record, triad police campus police officers have the jurisdiction to make arrests and conduct traffic stops on and around campus, throughout the city. A debate sparked over whether or not this was illegal when a University of Cincinnati police officer conducted a traffic stop off campus that ended in the officer fatally shooting an unarmed man, Samuel DuBose. After this incident, officers employed by the University of Cincinnati were suspended from this right while the city council evaluated the situation, as reported by Cincinnati Today, an affiliate of USA Today. “What the ordinance does is put a pause as we […] work on a new memorandum of understanding around traffic enforcement,” Councilman Christopher Smitherman stated. City police surrounding college campuses sometimes patrol areas around campus; however, this depends on whether or not there is an agreement signed between the school and that cooperating police department, as reported by the Winston-Salem Journal. 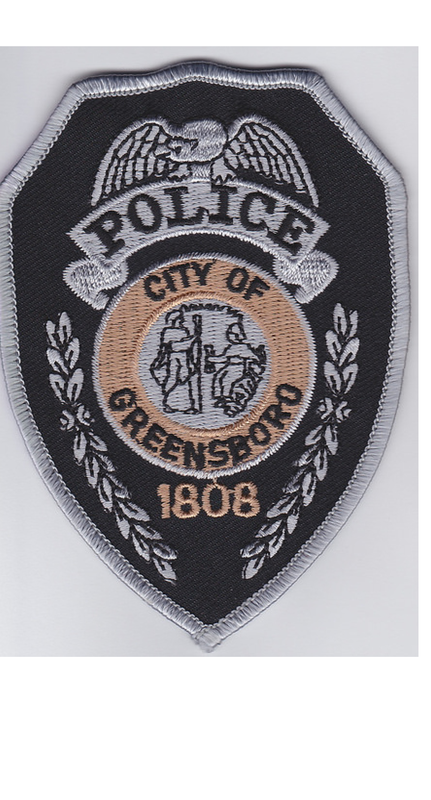 UNC-Greensboro’s police department has an agreement with the city, signed by the chancellor, that allows them to work with the city police involving crimes that take place on and around campus. According to Lt. Westbrook of the UNCG campus police department, this policy is in place to allow officers to investigate crimes in which a suspect has fled campus. “So if we need to go outside of campus and investigate a crime that’s happened, we can,” said Westbrook. In 1987, the UNC system passed legislation allowing all 17 schools to operate in their own jurisdictions. Westbrook explained that it was not until 1988, however, that the UNCG police department signed an agreement with the city of Greensboro that extended their jurisdiction off campus. Recent off-campus arrests by campus police have brought memorandums like this into question. In 2009, this memorandum was extended. According to the News & Record, three judges ruled that the arrest was, indeed, legal.